Congratulations to the 2010 FNAA Winners! Congratulations to all of the 2010 FNAA Winners! 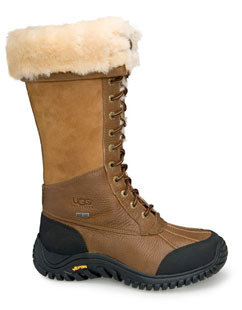 Best Shoe Deals this weekend! 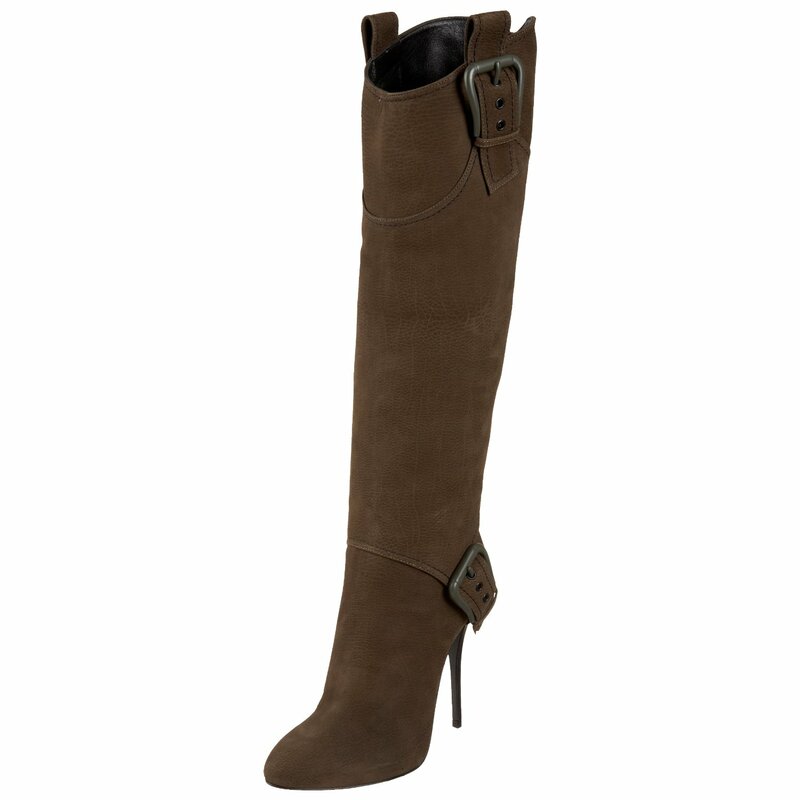 To my shoe lovers, did you get all of your shopping done for this holiday weekend? 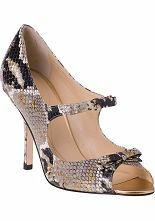 Steve Madden ‘Caryssa’ pumps 40% off today! 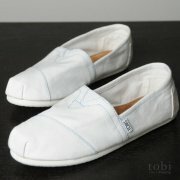 TOMS Shoes $5.00 off until Dec. 31st! 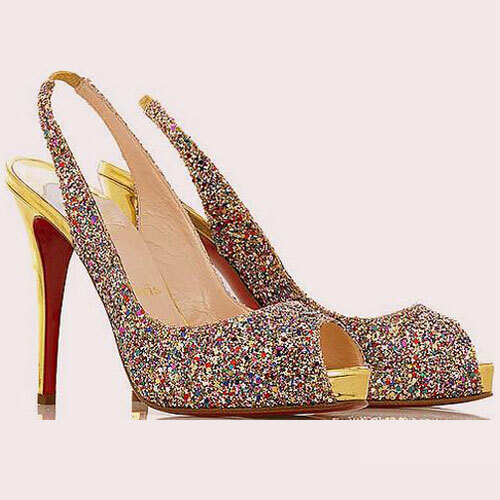 Kate Spade ‘Cammie Roccia’ Gold Python heels 50% off! Sam Edelman ‘Zachary’ black platform bootie 50% off! L.A.M.B. 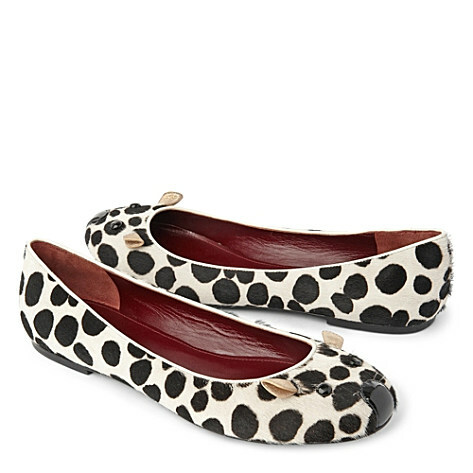 Fen Heel 50% off! 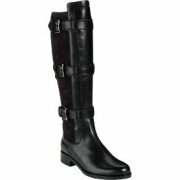 Giuseppe Zanotti women’s knee-high boot 34% off! 8. 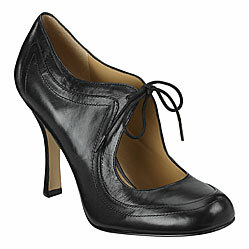 And last, but not least, Zappos.com has designer shoes on sale this weekend too! Emilio Pucci heels 20% off! But there are so many other things that I am thankful for that many people take for granted…until it’s too late. 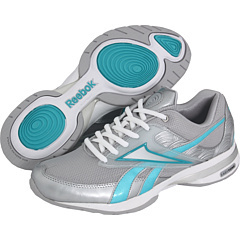 I’m thankful for my health, for the ability to walk, for having two feet, for having warm clothes and shoes. As a foot specialist, I deal with these things everyday when treating my patients. I see many patients who are not healthy, who cannot walk and are bound to a wheelchair or a hospital bed, who have lost one or both feet due to diabetic complications, and who cannot afford socks and shoes. 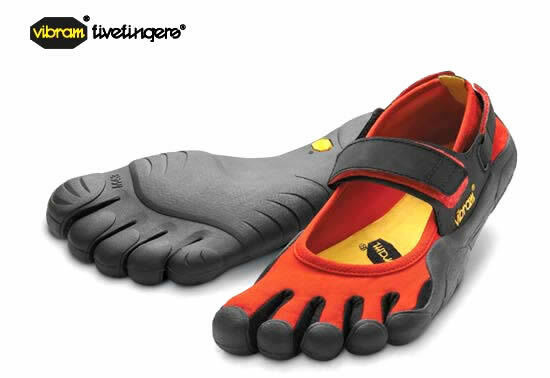 Just the other day, a diabetic patient was in my office wearing prescription diabetic shoes (thankful for that) but no socks. She explained that she could not afford socks and that she does not like to burden her family for things like socks when they already do so much for her. Of course, I explained the importance of proper shoes AND socks to her. Her ankles were swollen, and she knew that she needed special socks to deal with the swelling and the diabetic condition of her feet. Since our office has been collecting shoes and socks for the needy and homeless in our community (as well as a “Got Spare Change?” Collection Can at our front desk), I was able to give her a free pair of these socks. So I am also thankful for generous donations from friends and family in the community that allow our office to give these things to those patients who truly need them. 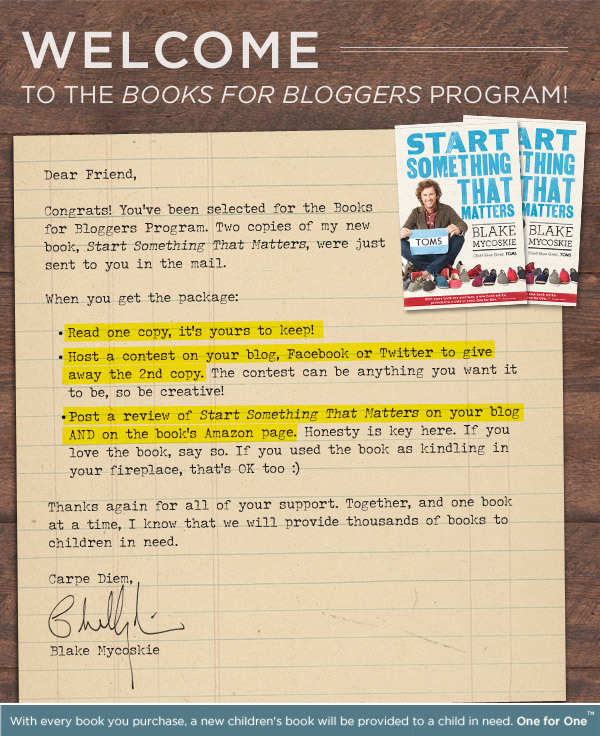 So a big ‘THANK YOU!” to those of you who have donated to our cause and who continue to donate! 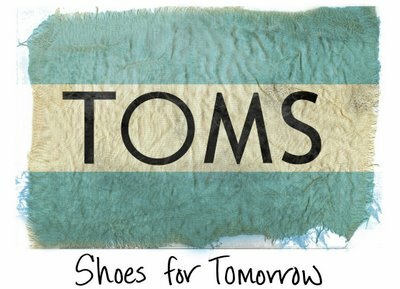 Just look at what Blake Mycoskie, the founder of TOMS Shoes, has done in four short years! 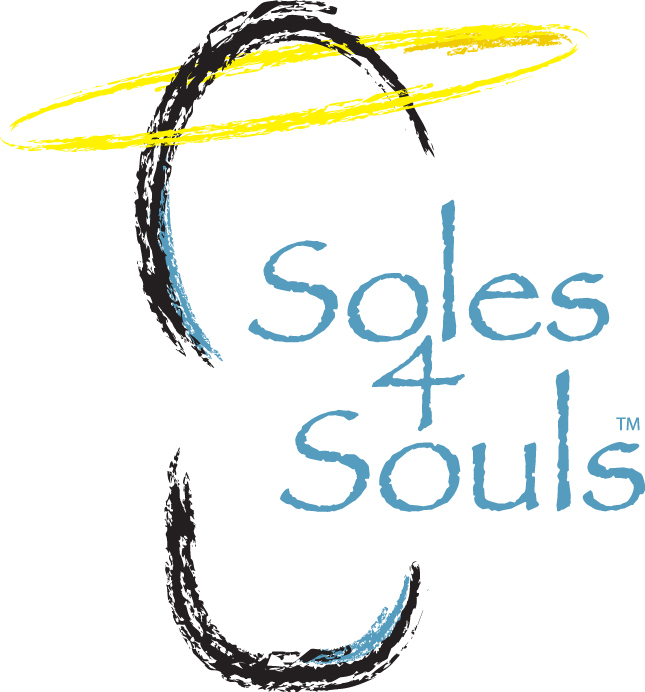 They have given out over a million pairs of shoes to needy children all over the world. For every pair of shoes they sell, they donate one pair of shoes. That is something we can all be grateful for. 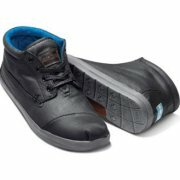 TOMS Shoes for men, Black Botas $79.00 at WS Surf Inc. 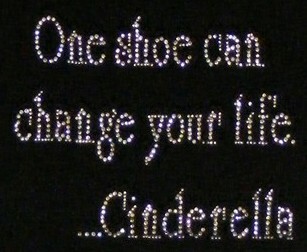 So yes, I am thankful for shoes! Who wouldn’t be, if you think about it?